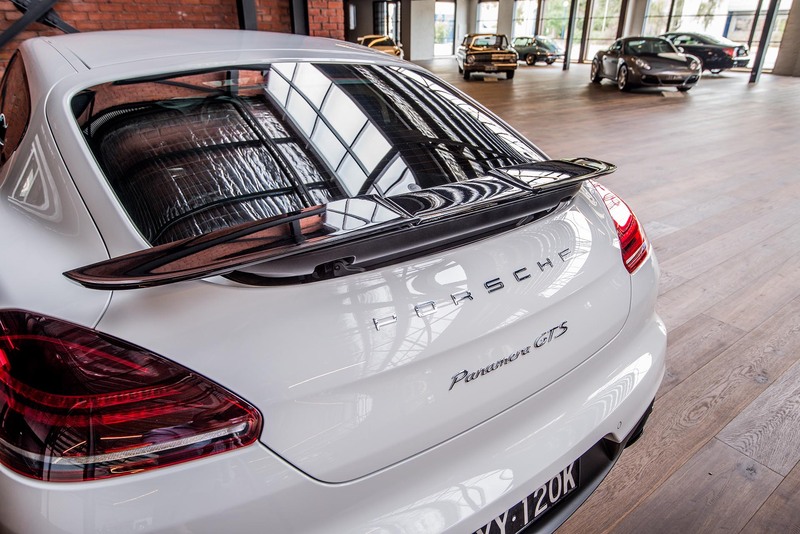 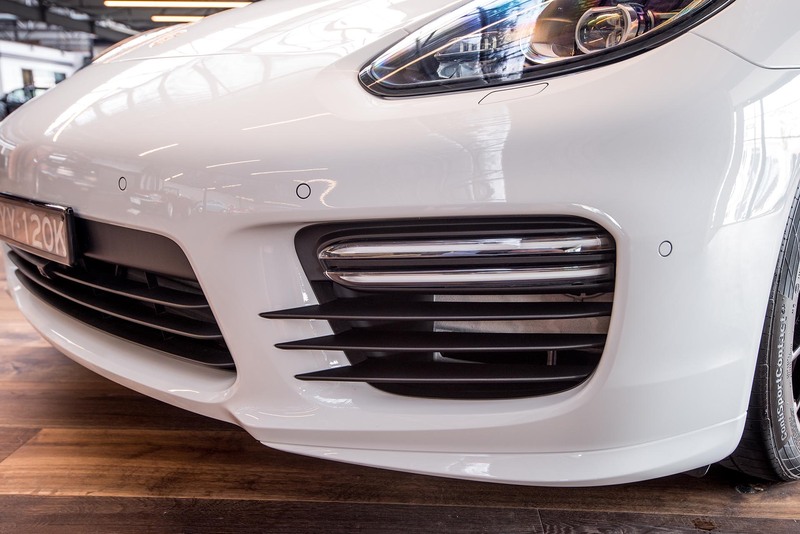 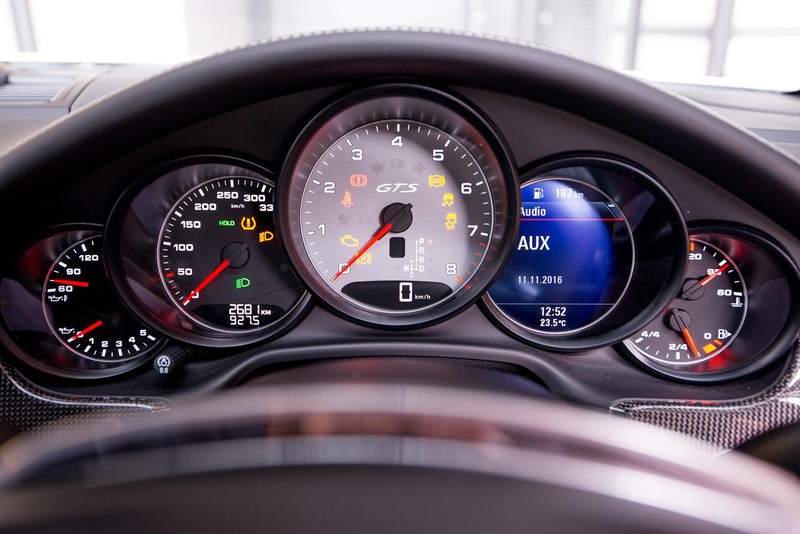 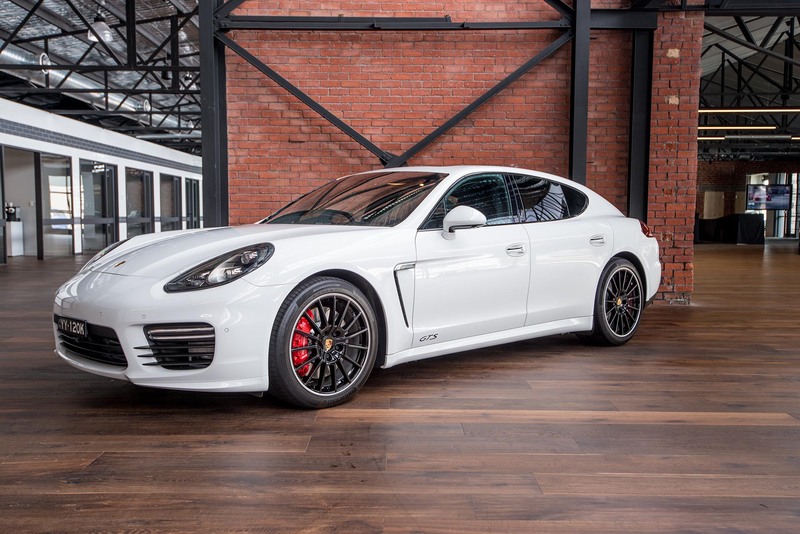 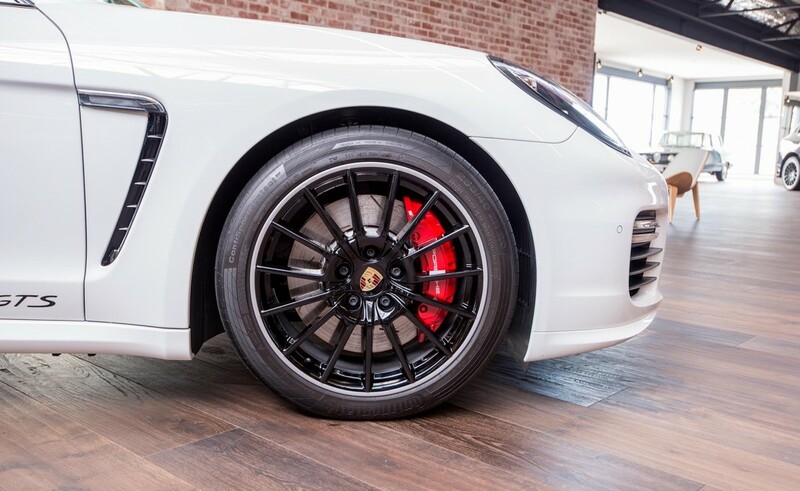 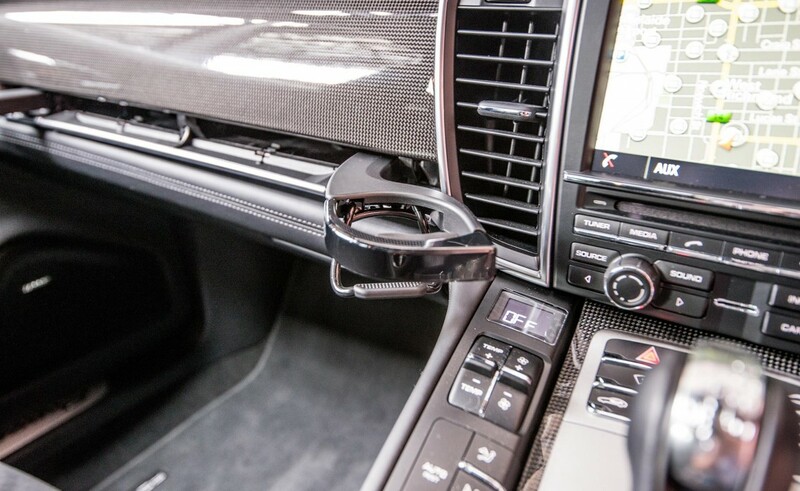 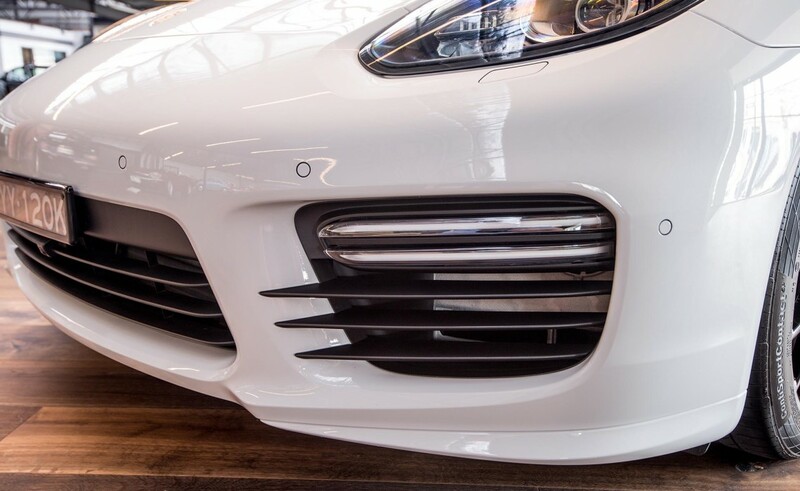 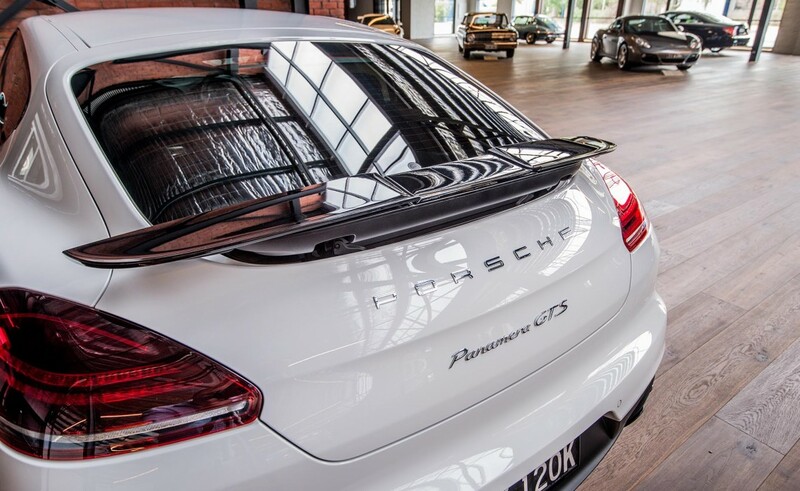 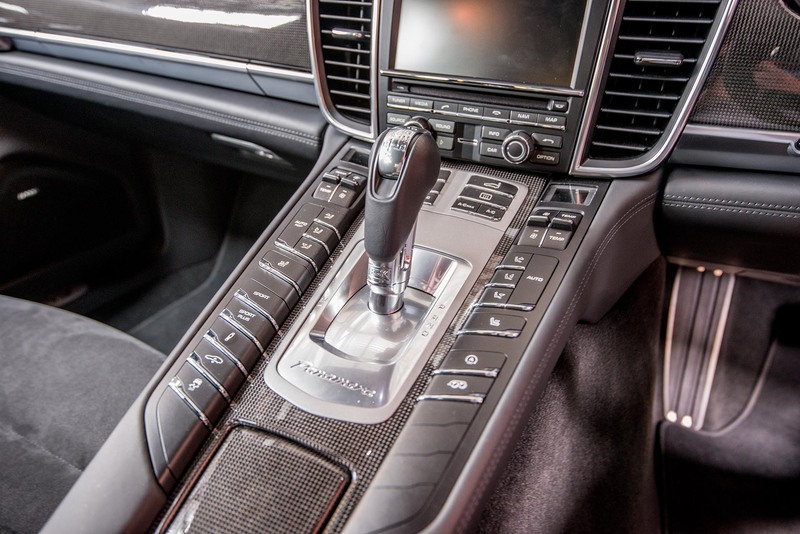 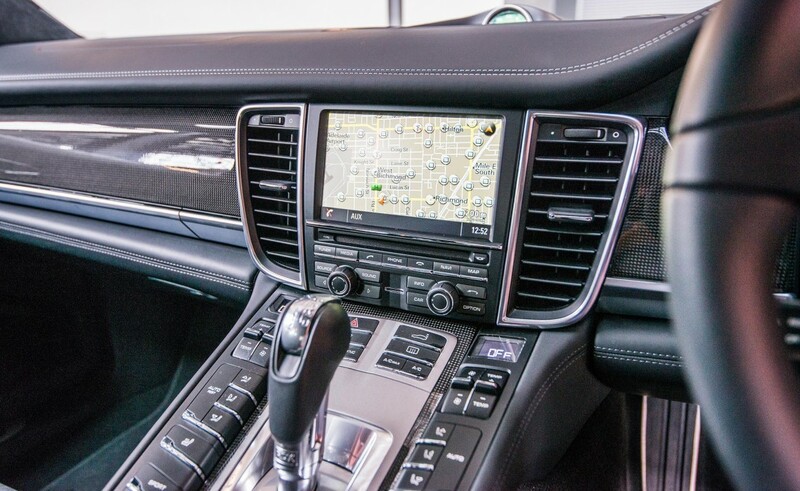 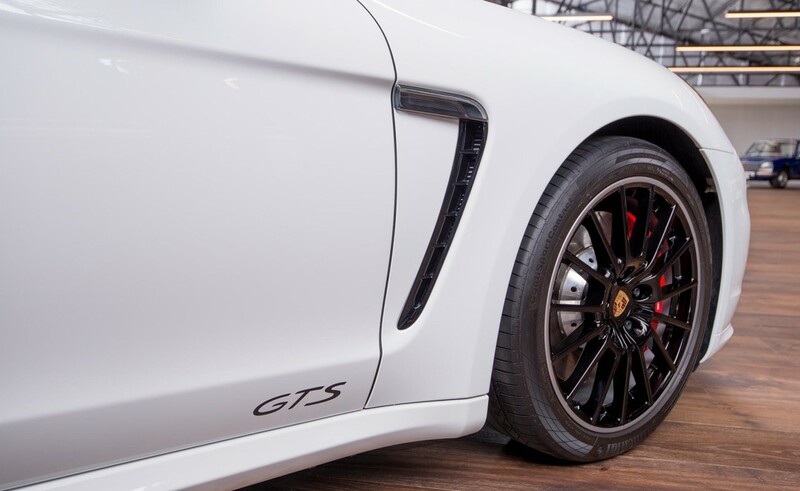 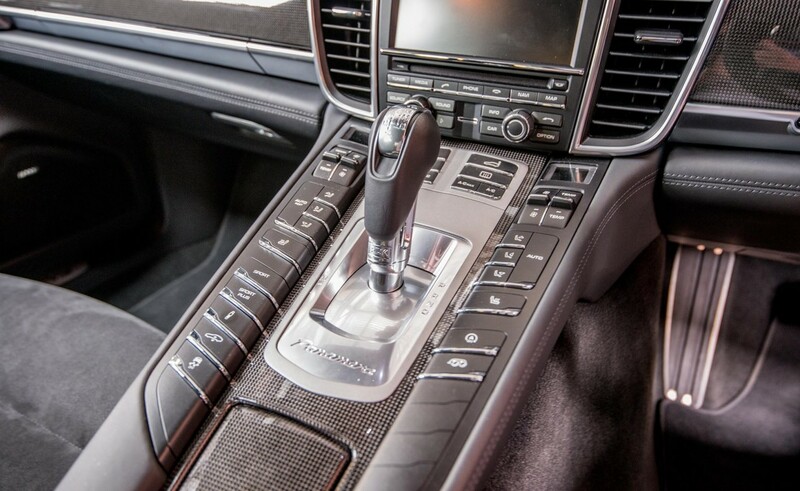 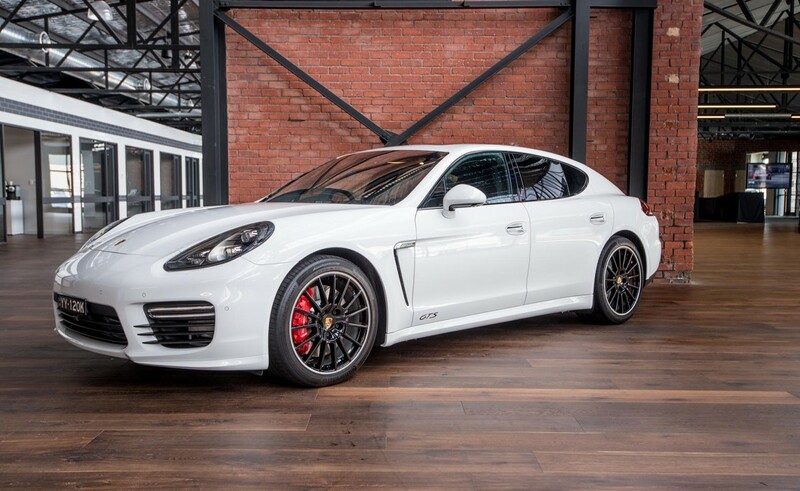 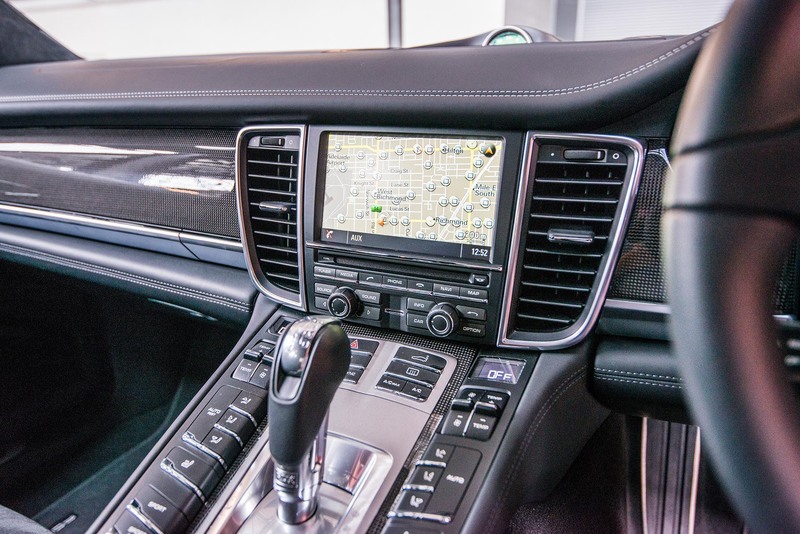 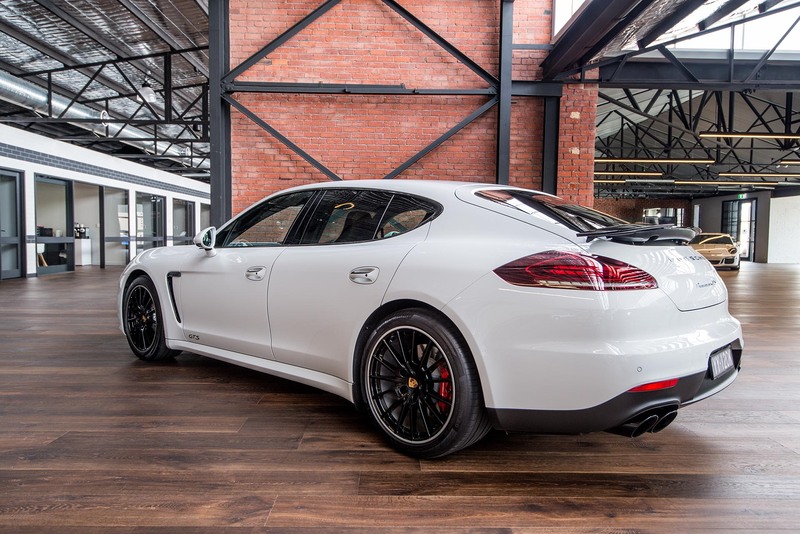 Here is an opportunity to purchase an as-new Panamera GTS and save a lot on new car pricing. 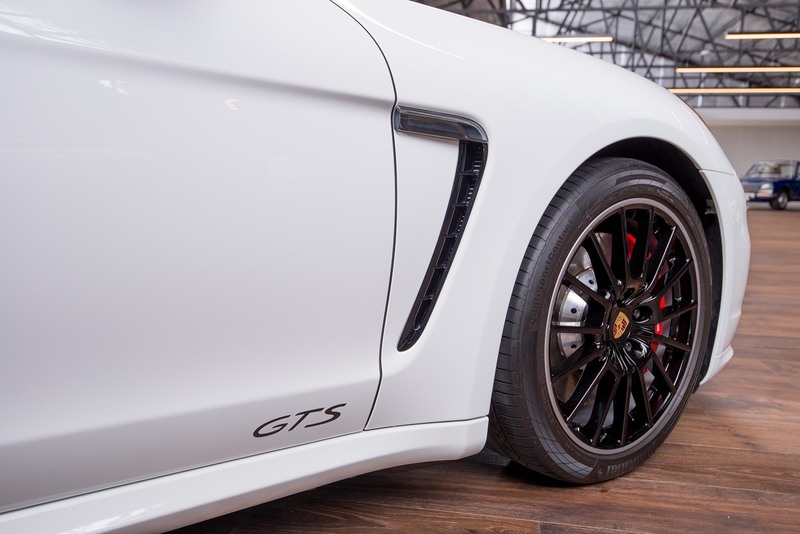 The GTS is a superb sports sedan - plenty of fun and driver thrills here as well as being very practical. 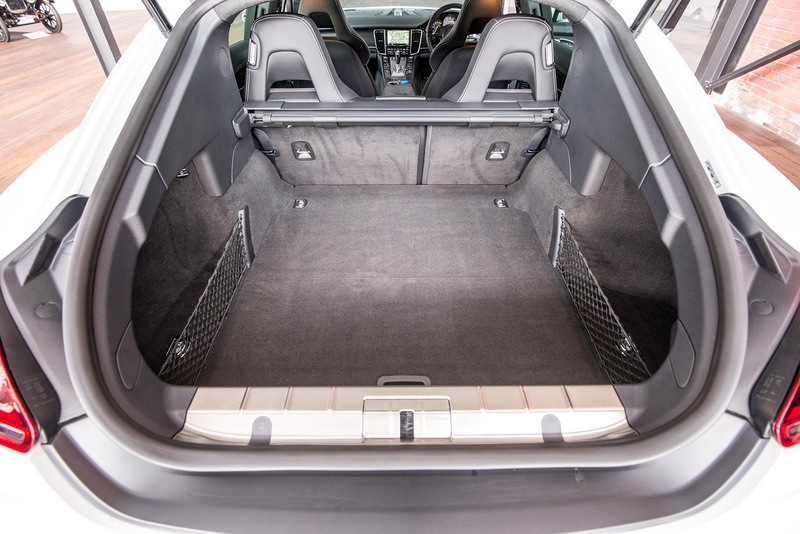 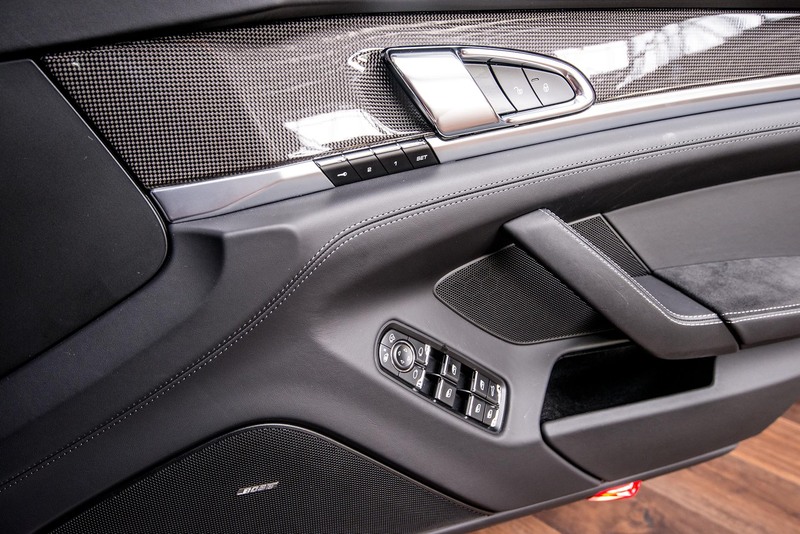 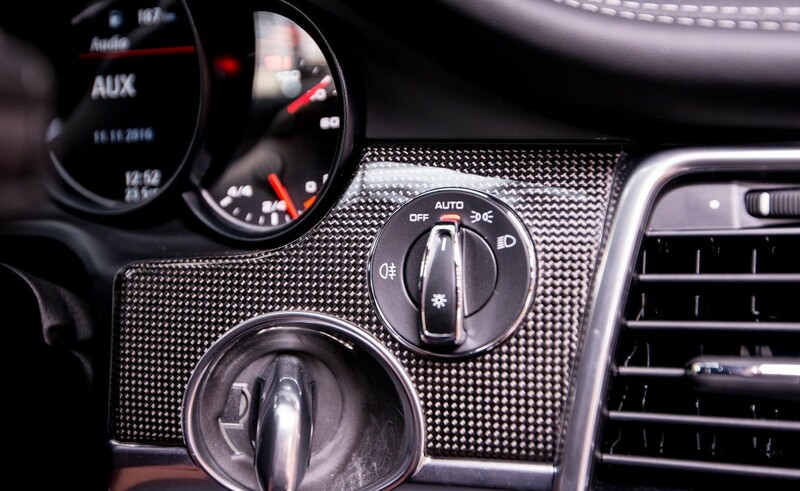 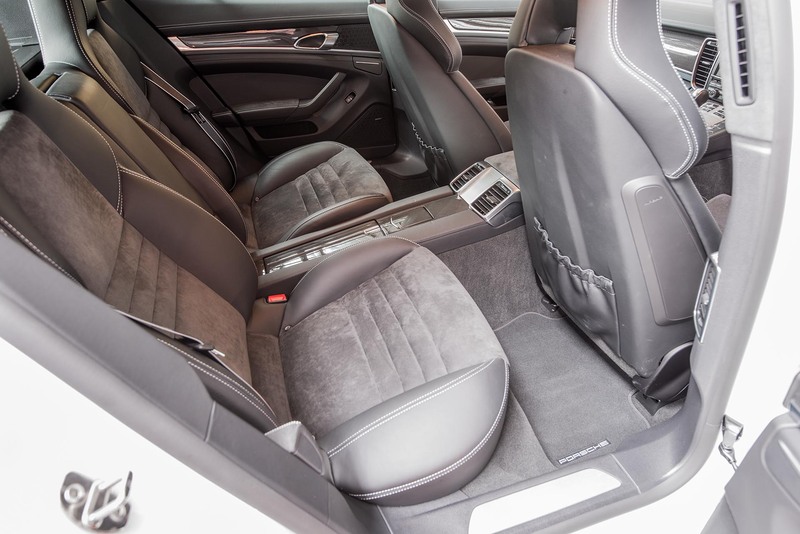 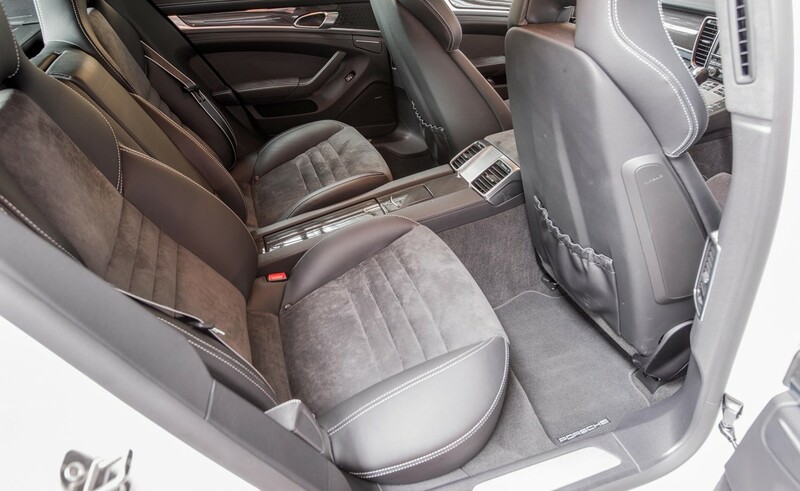 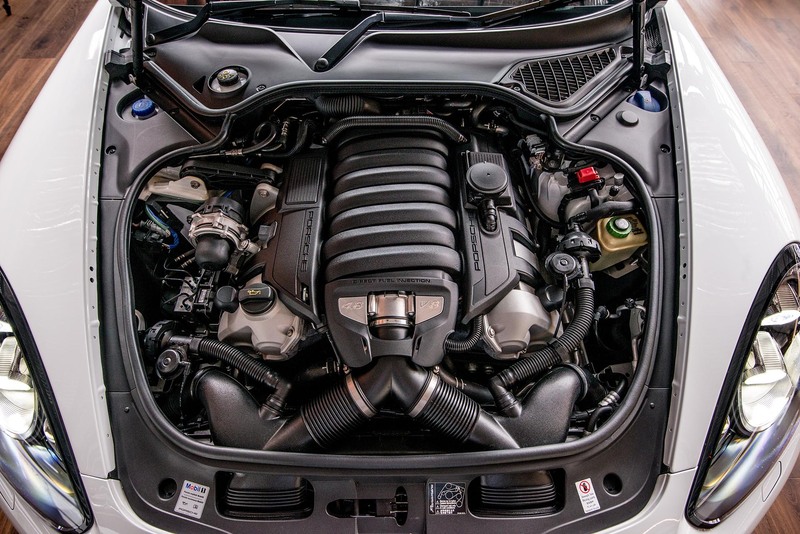 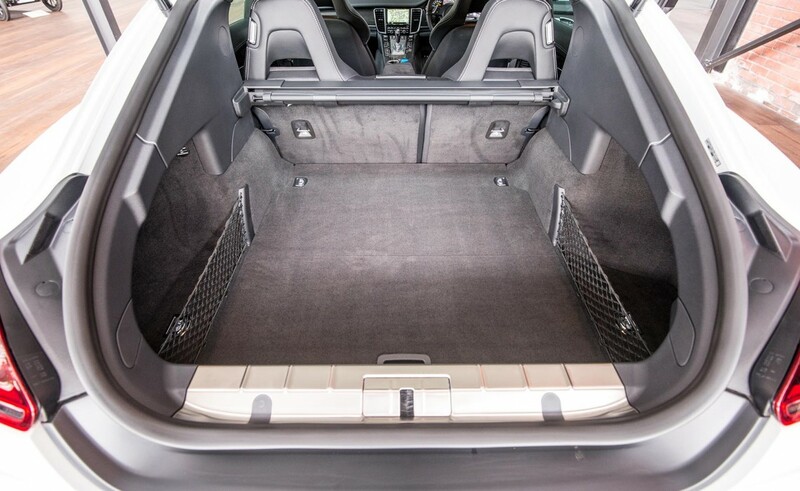 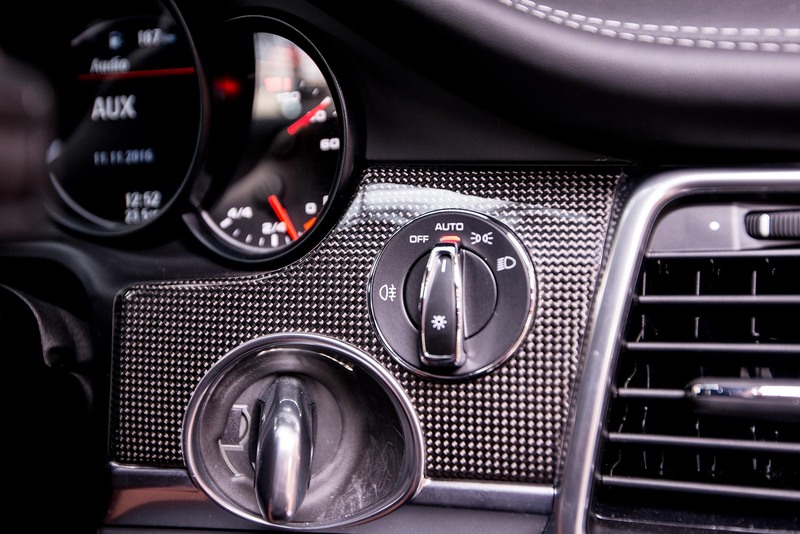 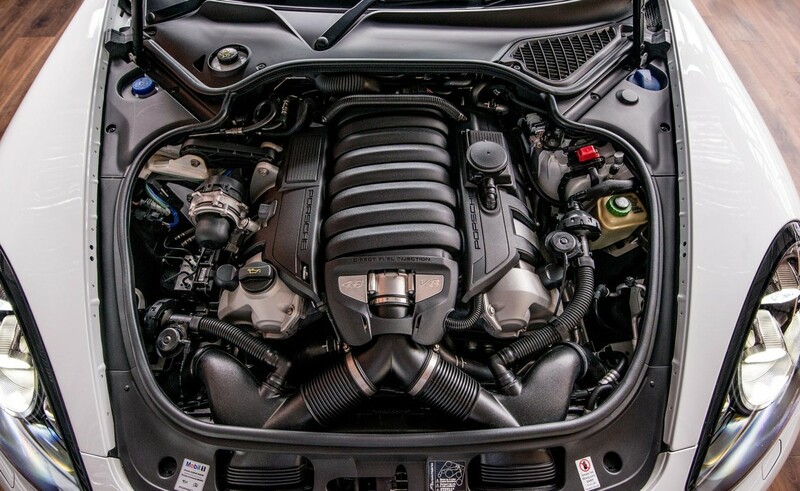 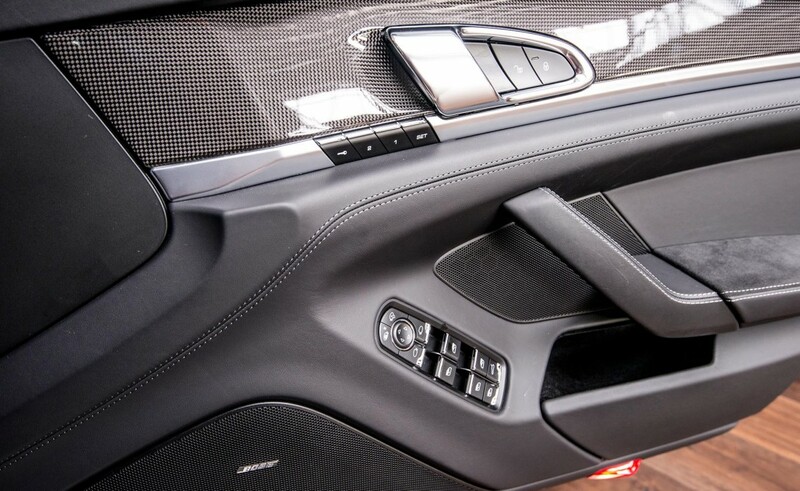 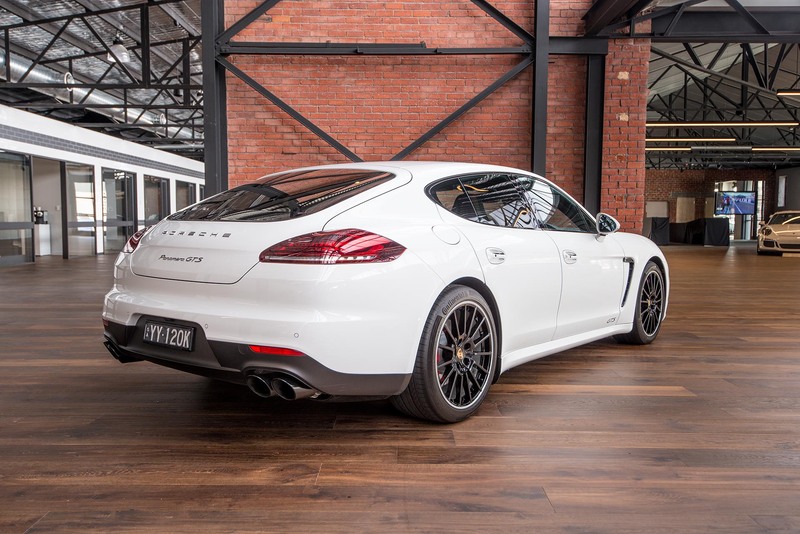 The re-styling of this latest version adds to its appeal - a fabulous car for everyday use. 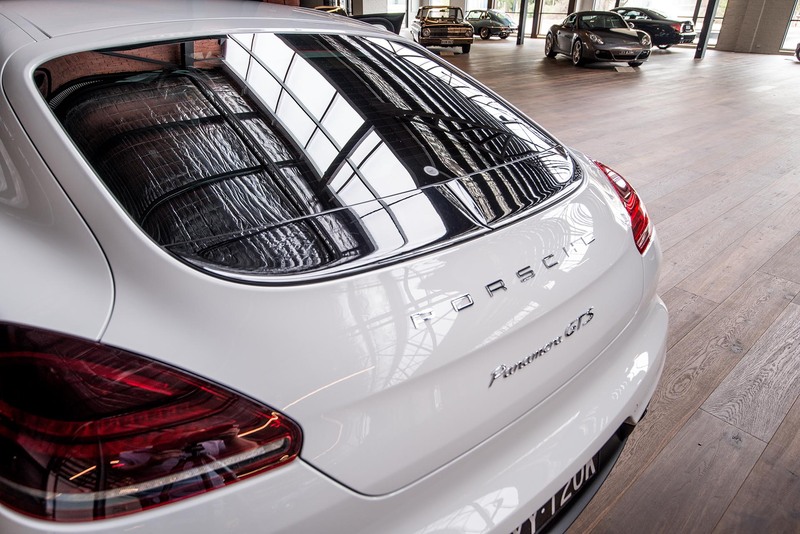 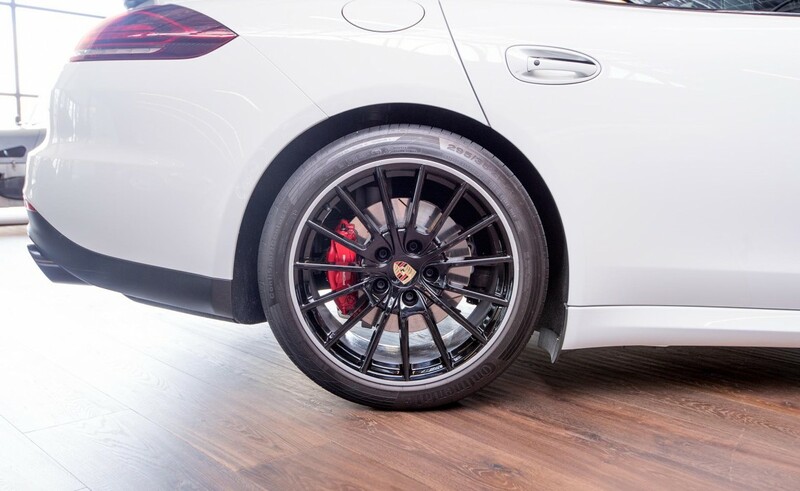 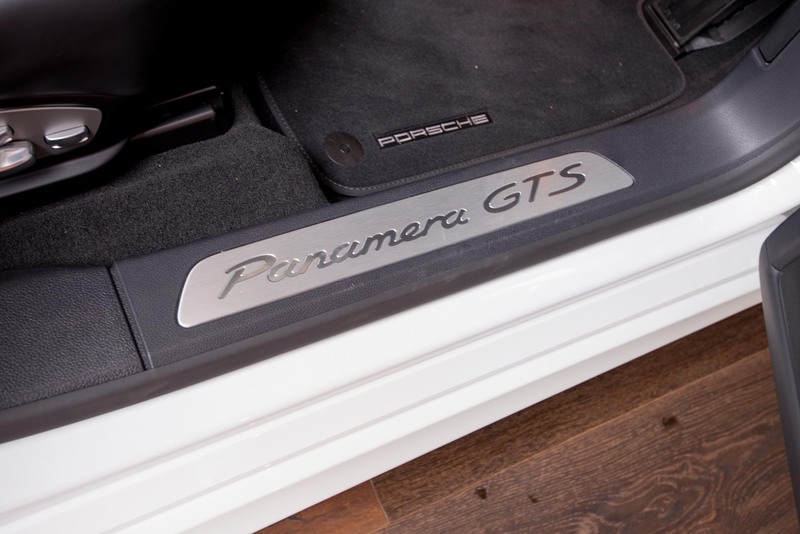 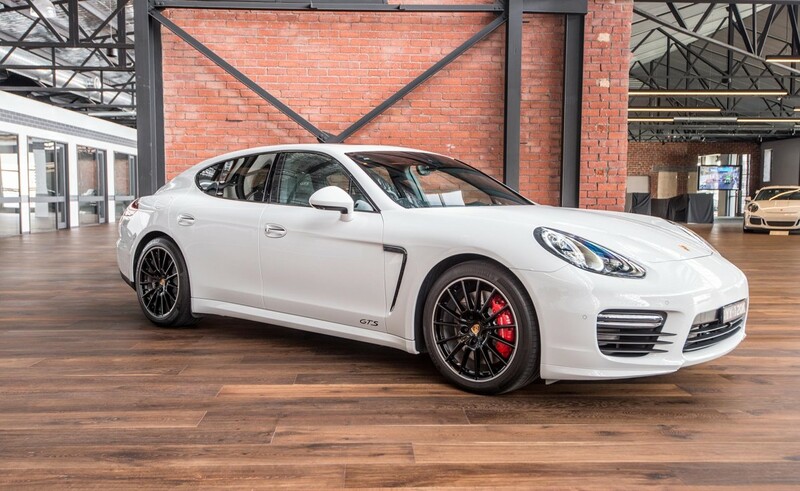 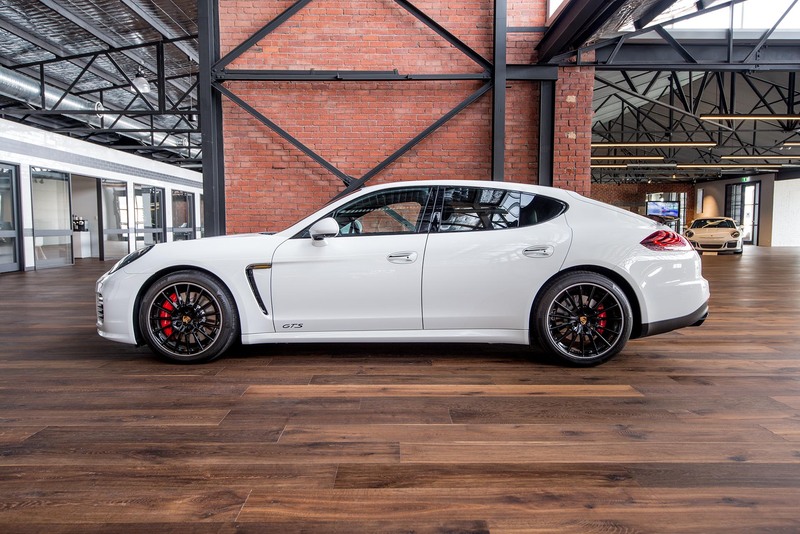 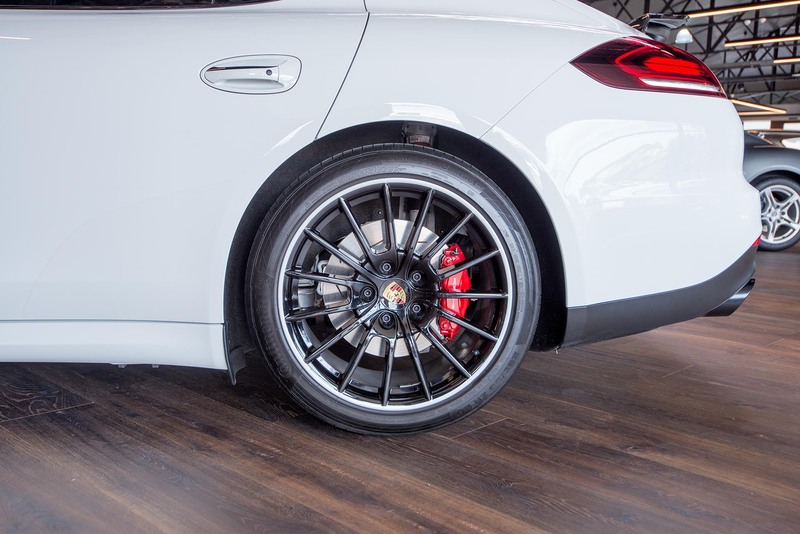 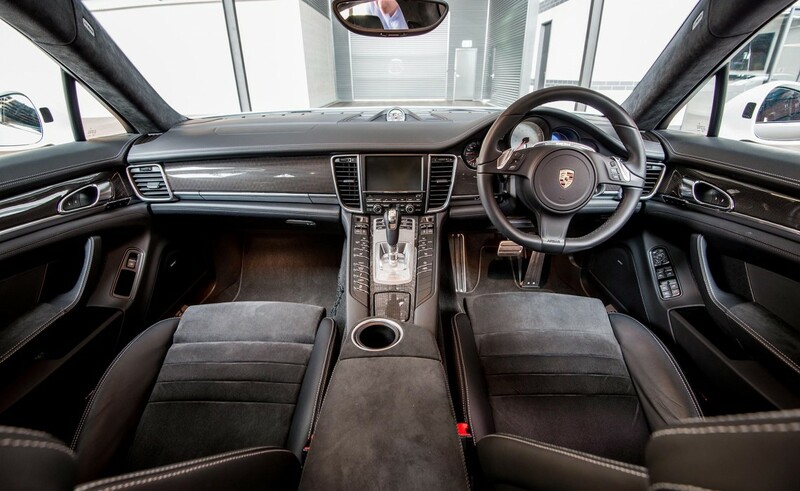 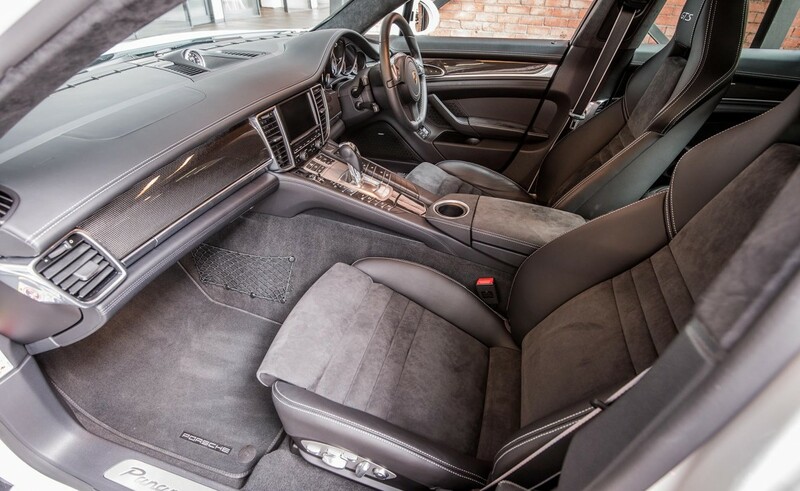 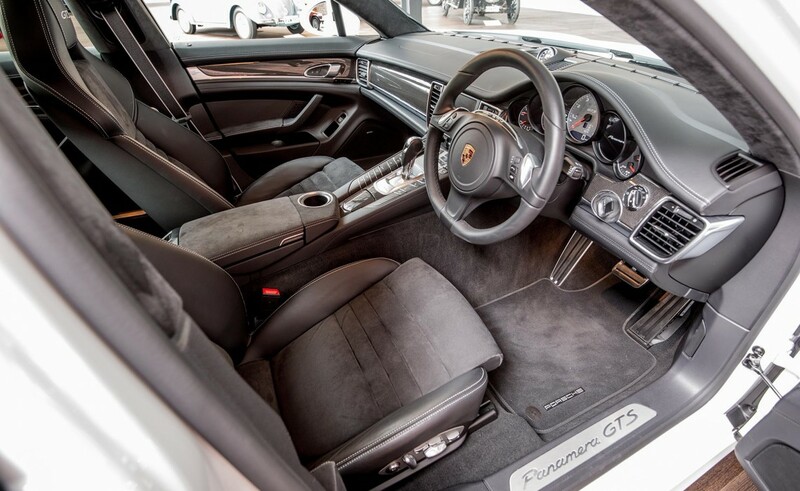 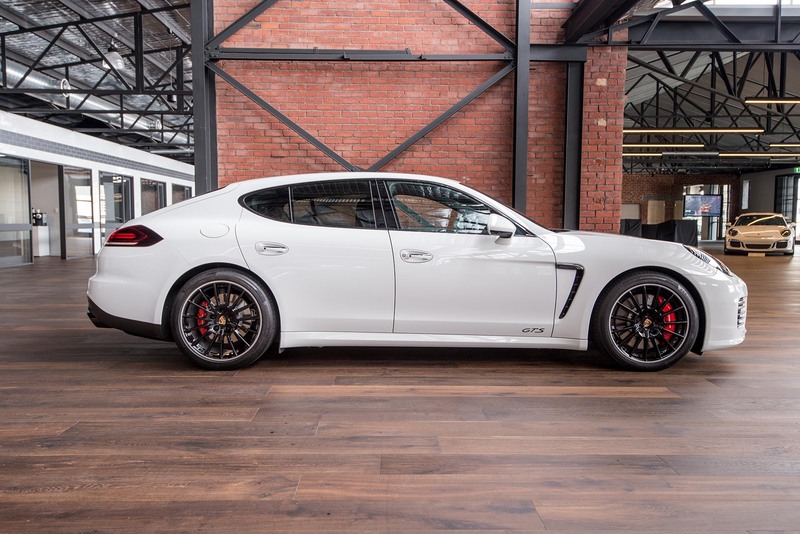 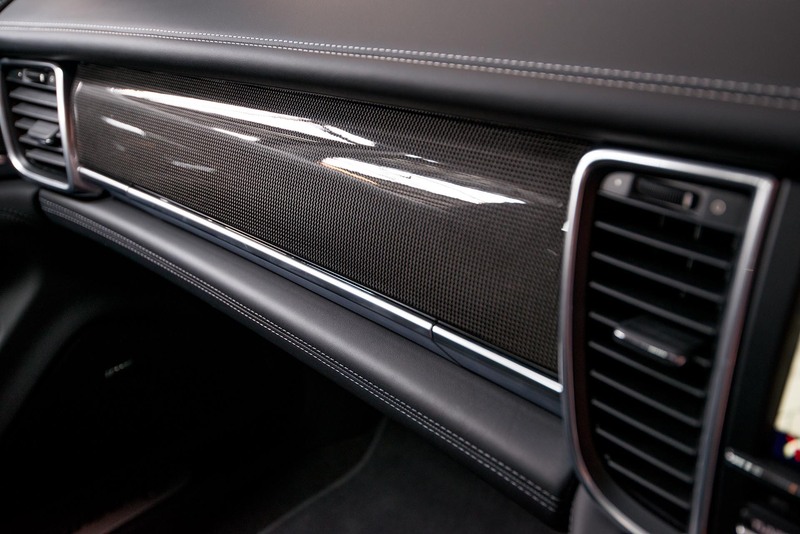 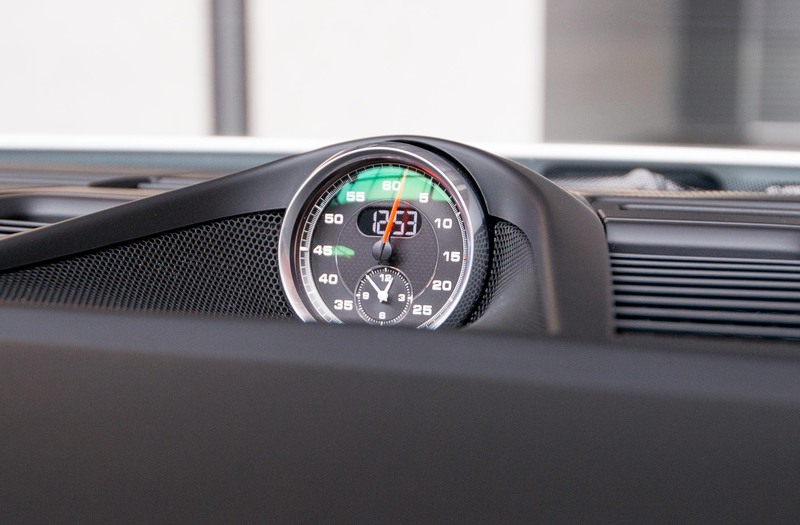 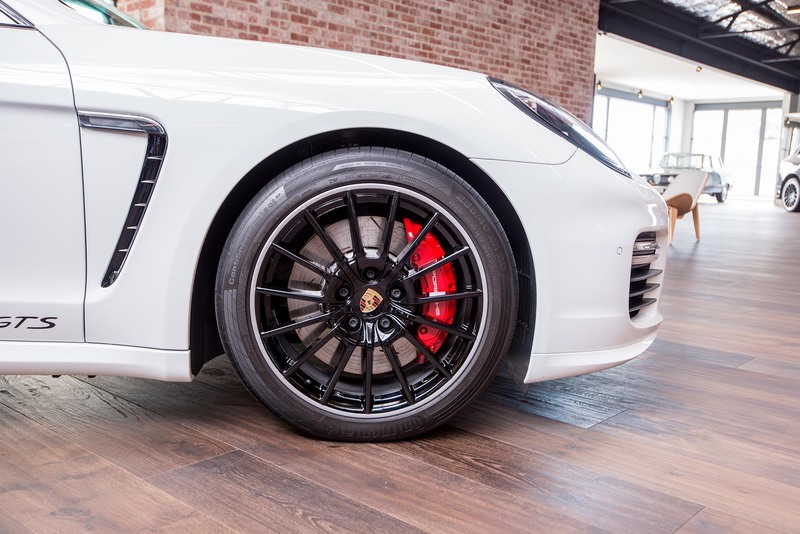 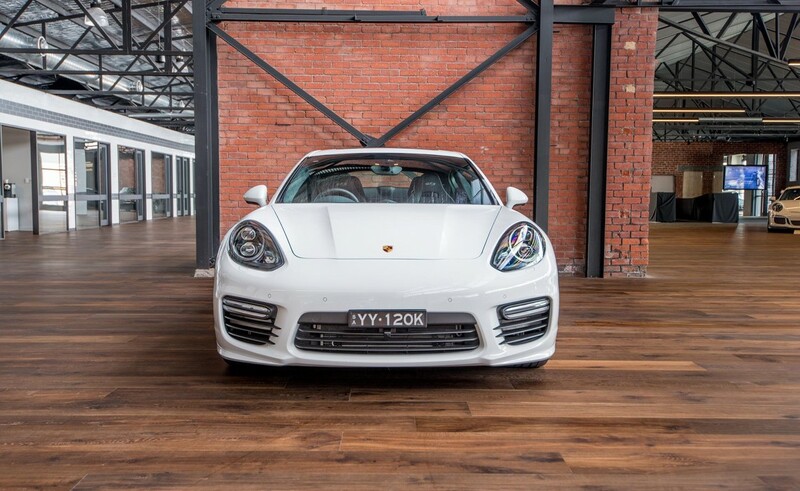 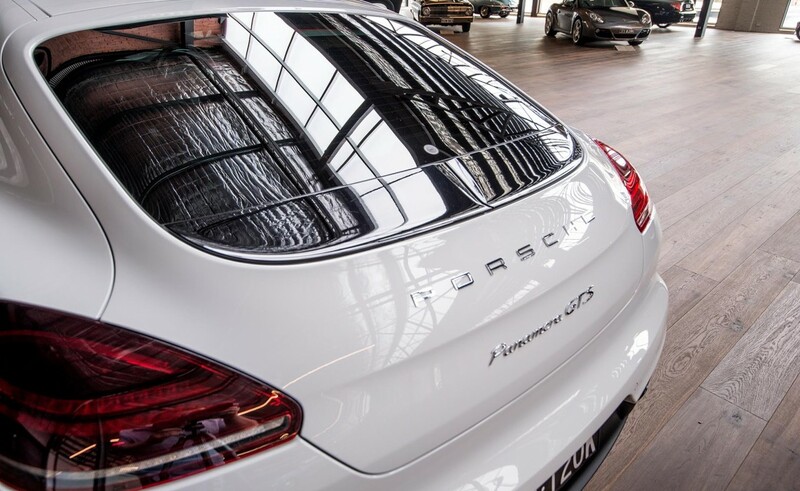 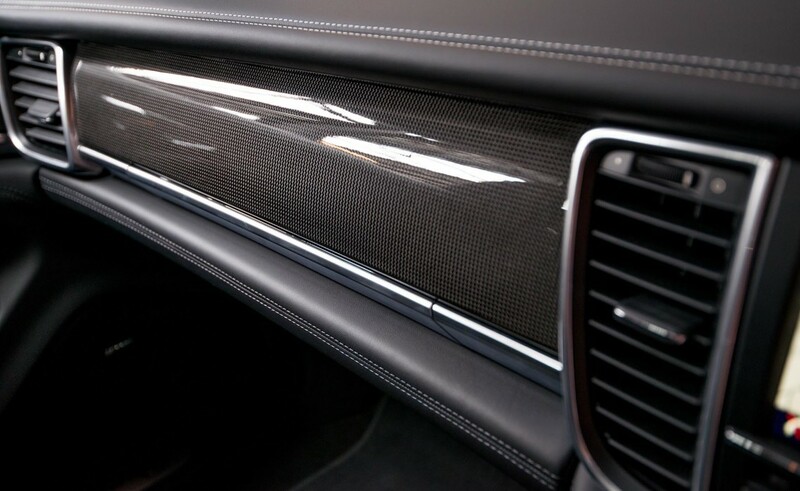 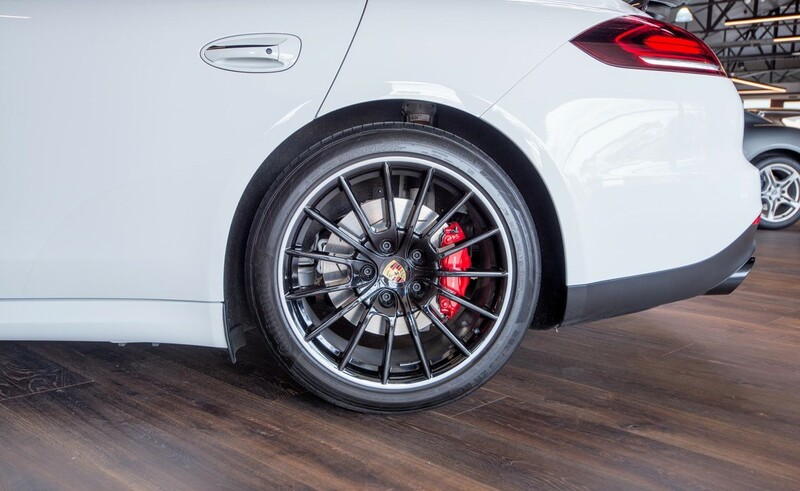 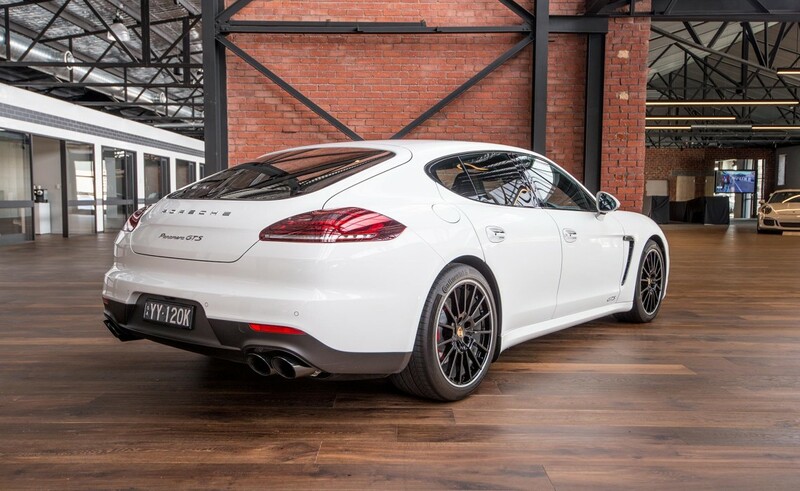 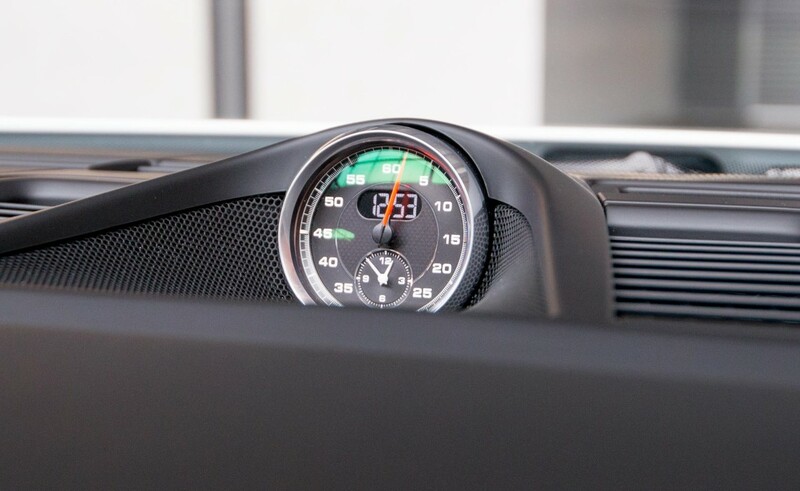 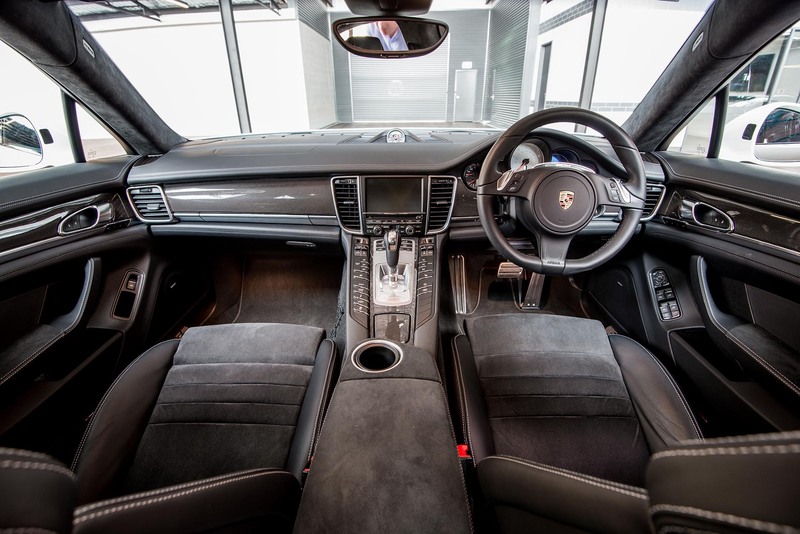 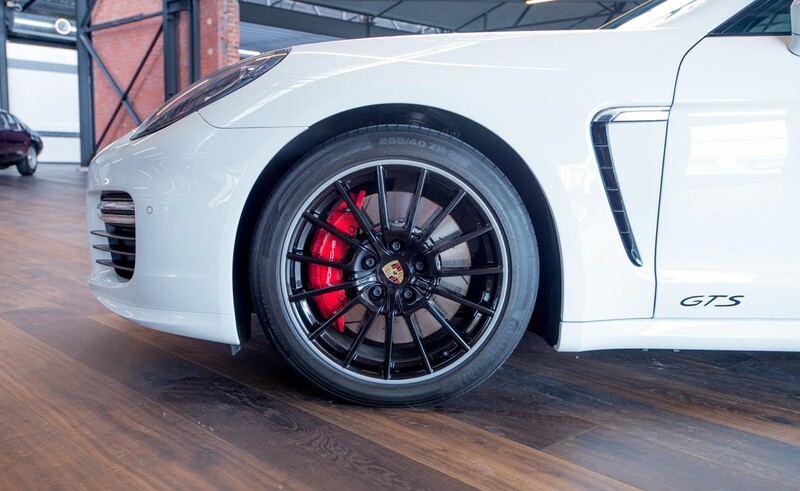 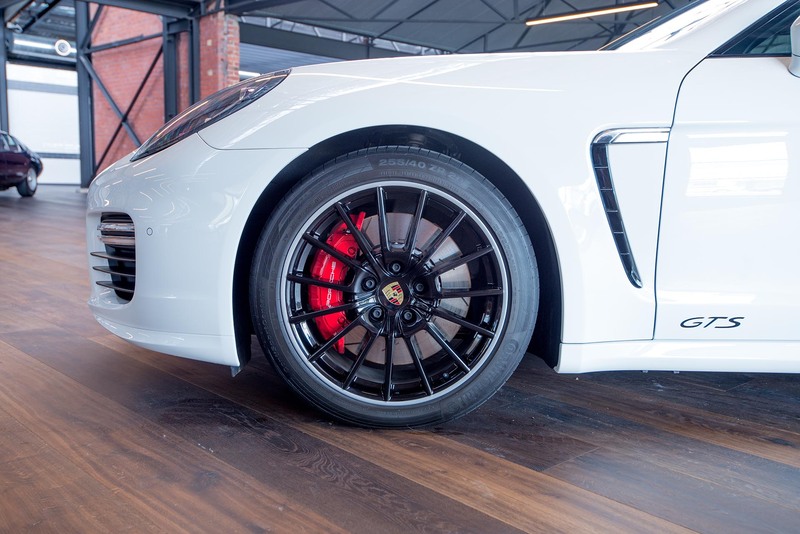 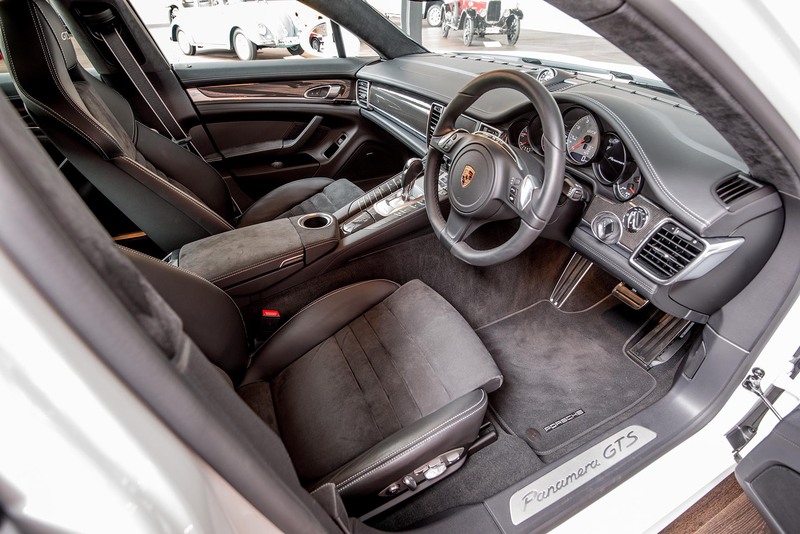 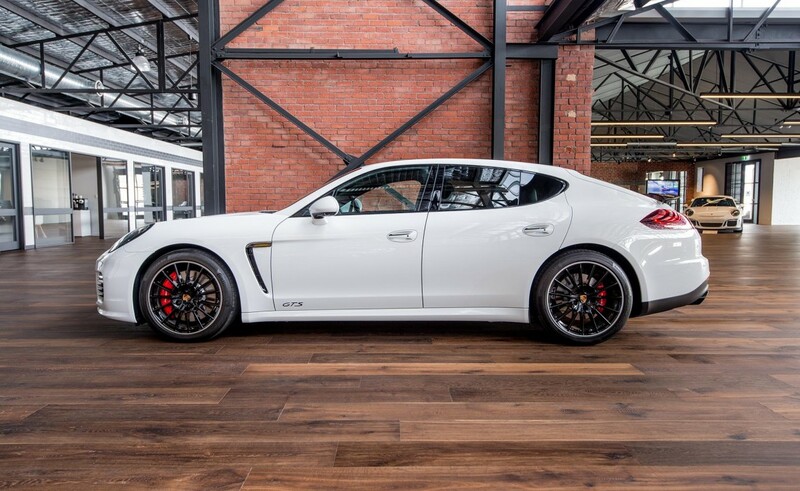 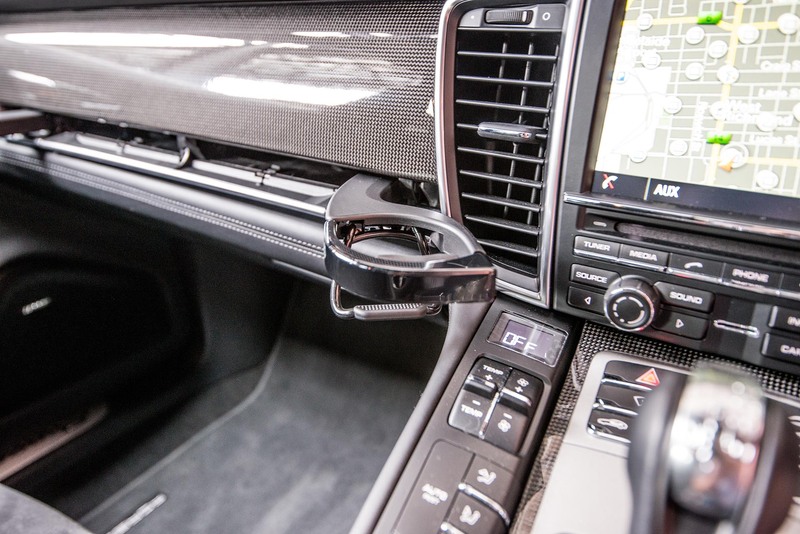 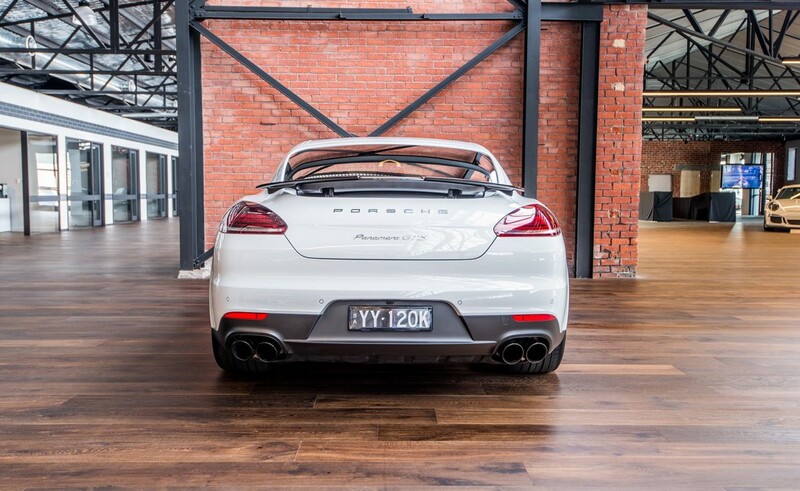 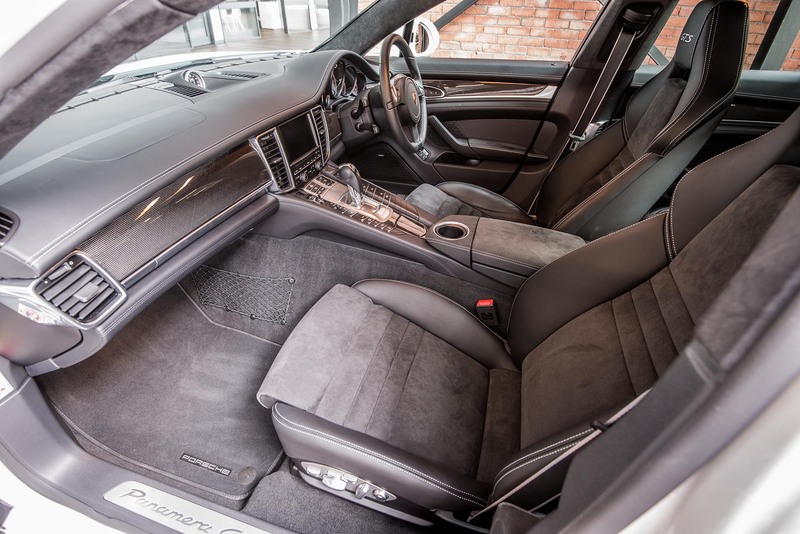 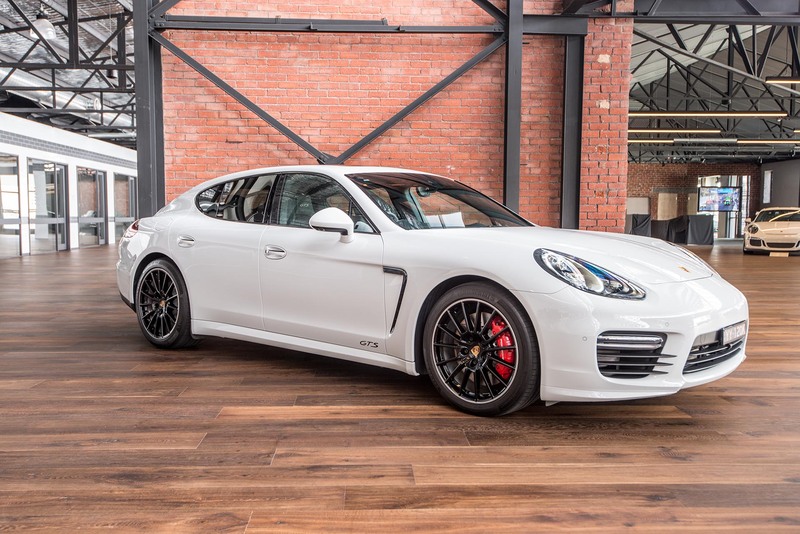 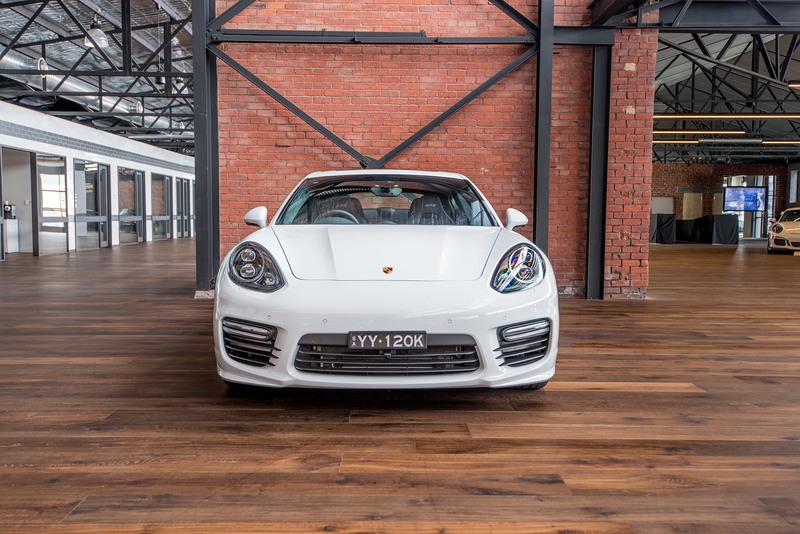 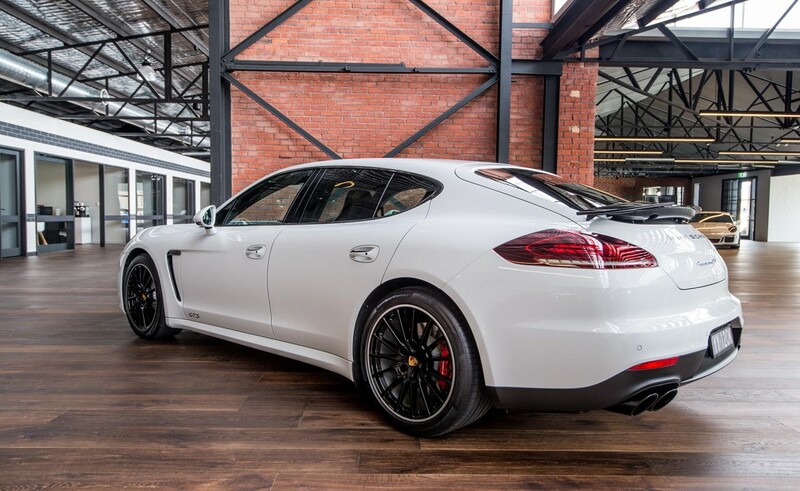 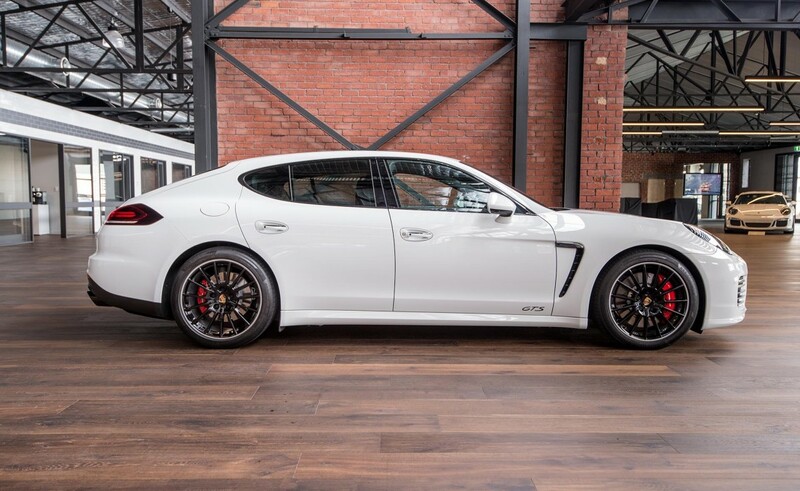 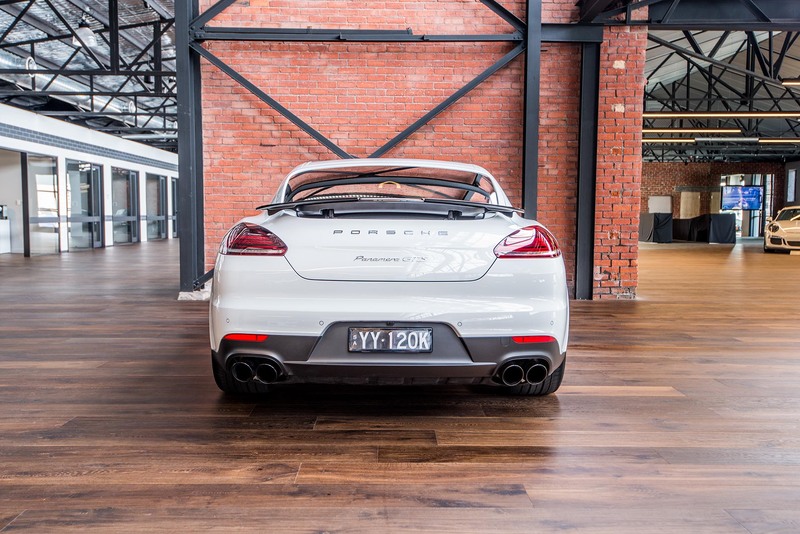 Now on display - please visit us in our new showroom and inspect this fabulous Panamera GTS.